Beach balls have always been and still are a really attractive promotional item for adults and children. 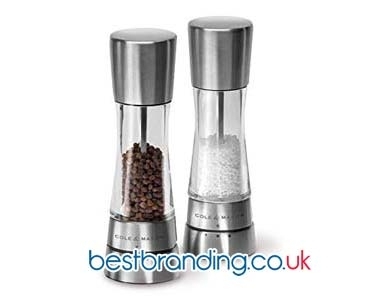 They are easy to customise with the logo, motto, or message from your company. This will cause great feelings among your customers and your collaborators. At BestBranding, we offer beach balls as a promotional and advertising item that is fun, summery, and suitable for any age. Beach balls are perfect for lovers of the sea, physical activity, and beach holidays. It is precisely for this reason that at BestBranding, we offer this product as an attractive and original way to reach your customers and collaborators. You can make an impact on them while increasing their loyalty with a nice, fun gift meant for entertainment and leisure. At BestBranding, your company for customised items with your company’s logo, we offer you an extensive, complete, and interesting catalogue of beach balls for all tastes with a wide variety of prices to choose from. All our customisable promotional beach balls are made of high resistance and durable plastic. We have a wide variety of beach balls that can be customised with your company’s logo or motto. We have balls of multiple sizes, colours, and designs. If you are looking for a good promotional item for your offline and online marketing campaigns you should know that these articles are an attractive option to impact your customers and collaborators. 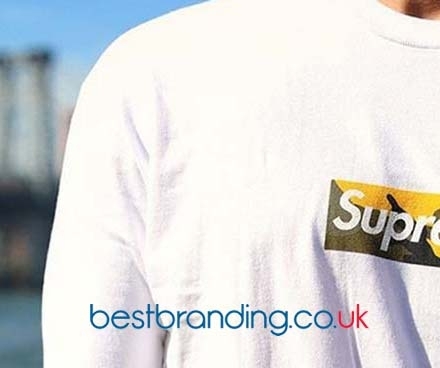 At BestBranding, we know how important it is for the companies that rely on our customisable promotional products to offer high-quality products and services to their customers and employees. Our products have been manufactured with good materials that guarantee durability and perfect finishes. Offering products that are bad or questionable quality will not only disappoint your clients and collaborators but can also damage your business’ image. 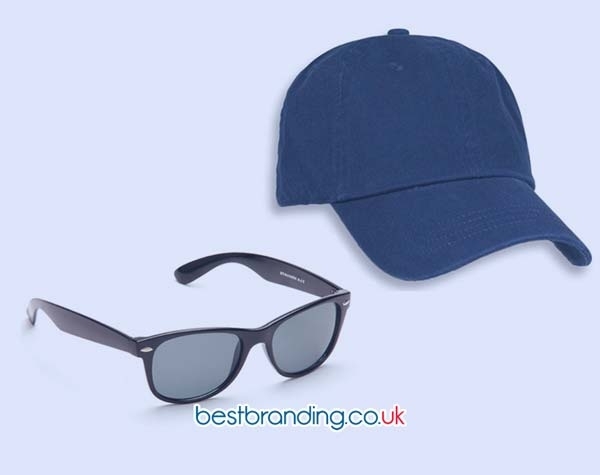 It is precisely for this reason that at BestBranding we seek to offer the best promotional and advertising products to customise with your company logo. Our main aim is to build customer loyalty and to get your customers and collaborators to continue trusting in your company. There are many reasons to give customised promotional beach balls to customers and collaborators. In the first place, it is a very attractive product for recipients. Second, it is an exceptional promotional item for offline marketing campaigns, as well as online campaigns. It is worth mentioning that the promotional beach balls that we offer at BestBranding are perfect for all types of companies or businesses, regardless of the sector or size. At BestBranding, you will find what you are looking for to surprise your customers and collaborators with top-level products.